How to Properly Buff Out a Car | Gold Eagle Co. If your car is not as glossy as it once was, and if you see chips and scratches in the paint, it may be time to buff it out. After all, time takes a toll on any car, so the more exposure it has to sunlight, bird droppings, rain, and dust, the more the car’s finish will corrode and fade. If your goal is to get it looking like new again, you need to learn how to properly buff out a car. Luckily, you can take on this task by yourself at home, as long as you have the right supplies and a few tips in mind. Here’s how to get started. Learning how to properly buff out a car requires you to have all the right supplies before you get started. First, buy a power buffer, as this tool will make the job easy on you. There are lots of power buffers to choose from, and they’re all pretty affordable and simple to learn how to use. Next, buy a buffing compound, such as Trinova’s Scratch and Swirl Remover. Then make sure you have car wash supplies on hand, such as car wash soap—like 303 Ultra Concentrated Car Wash—and microfiber towels. Grab some wax that you can apply to your car at the end of the process, as well. Now you’re ready to start getting your car looking its best! 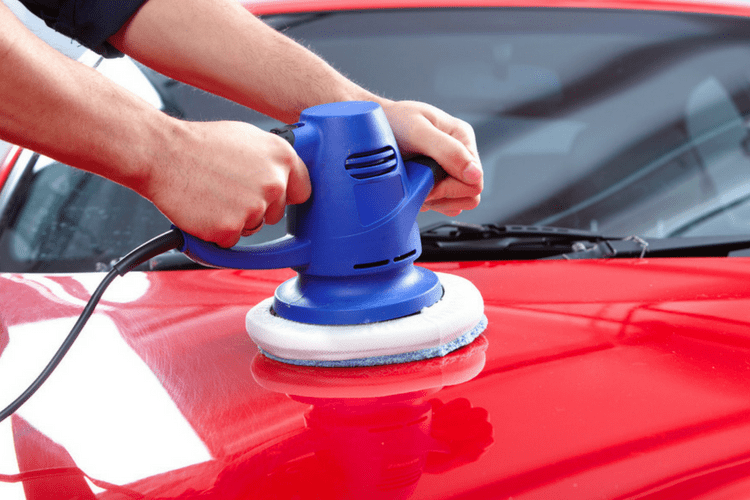 Once you have all the buffing supplies on hand, it’s time to wash your car. This ensures there is no dust or dirt on the surface, which is important because buffing a dirty car could actually damage the paint. So get out your car wash supplies and thoroughly wash your car with soap, and then rinse and dry it before you bring out the buffing tool. Put a generous amount of buffing compound on your power tool’s buffing pad. As you start buffing, make sure you monitor the amount of compound on the pad, as you don’t want to buff your car with a dry pad. Then start up the tool and press it firmly against the car’s surface. Once it’s touching the car, move the tool in a circular motion, making sure to keep it moving the whole time. Letting it run against one spot without moving it at all could damage the surface. When you get to scratches or minor chips, you might need to spend a few extra minutes buffing the surface until you notice it’s starting to look smoother. The final step of learning how to properly buff out a car is the waxing stage. Since buffing out the car strips off some of the paint and the clear coat on top, you’ll want to wax it right after you buff it so the surface of your car is protected. 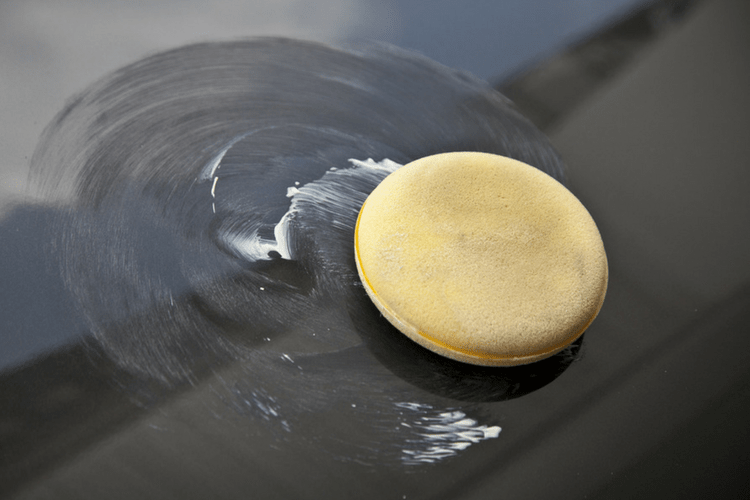 You can put the wax on a clean buffing pad on your tool, and then spread it gently over the surface of your car. You can work on one quarter of your car at a time, applying the wax and then removing it with it a cloth in a circular motion. Be sure to read the instructions on your bottle of wax so you know how long to leave the wax on your car before removing it. Now that you know how to properly buff out a car, you should know when to do it. In general, you should do this about once a year. However, if you park your car under a tree or you live near the coast—where there’s lots of salt in the air—you might need to buff out your car two to three times per year. My brother wants to make sure that his car is always polished and in good condition. It was explained here that proper buffing supplies are needed and the car needs to be washed first. Moreover, it’s recommended to hire professional contractors when in need of buffing services.